What Factors Influence SEO and Search Ranking? Website ranking is an important point of consideration when it comes to your web design and marketing strategy. How your website ranks determines your visibility and where your site shows up on search engines. We’ve touched on what it takes to be on the first page of google but what are the factors that actually determine your website ranking? Page visits are the most relevant contributing factor when it comes to page ranking. By increasing the overall traffic to your site, you increase your chances of having a top website ranking. Although organic visits are important, traffic that comes from direct sources or social sources still count towards overall page visits. Because of this, it is important to create a strong inbound marketing strategy to draw in visitors to your site from all areas of the internet. This includes blogging, social media posting, and email campaigns, all of which serve to increase your visibility across all platforms. By doing so, you will boost traffic to your site which will raise your page views and website ranking. The behavior of users on your site is a key influencer for your website ranking. The amount of time a user spends on your site, the amount of pages visited per browsing session, and the bounce rate of your site all factor into your website's ranking. To achieve positive user behavior, the content on your page must be relevant and interesting to your visitors. Each page should include calls to action to encourage visitors to delve deeper into your site. Your content, whether it be a blog or content on a page, should continue to provide more value the further users go into your site, all of which eventually leads to the user becoming a potential sales or marketing lead. The length of the content on your site also plays heavily into your website’s ranking. According to an SEM Rush study, the difference in the content length between the top 3 sites and the top 20 sites is 45%. The length of articles on your page are what draw visitors in and allow them to determine the relevance of your page. While the exact optimum length of articles is not set in stone, having longer content on your page gives the impression of authority and makes your page seem more credible. The important thing to remember is that while length is important, the relevance of your content is what truly counts. If you are trying to rank for specific keywords, be sure your content provides value and relevance and doesn't just use the keywords. On-Page SEO used to be an extremely important factor when it came to page ranking. However, as you can see from the list above, it is no longer a distinguishing factor when it comes to page ranking. As Google’s page reading abilities have expanded, it is able to distinguish the content that is actually on the page, thus making the need for on-page SEO non-essential. Although it is still considered important to include keywords in page titles, main body content, and other on-page elements, it does not influence the actual page ranking. The main thing to include on your page is body content that is relevant to the searches you’re trying to rank for to encourage page clicks instead of stuffing the content with keywords. Website ranking is something that is constantly changing. The more advanced Google’s algorithm gets, the more it will be able to categorize and rank sites just based off of the content on the site. Site optimization will always be important, but the factors that play into your site’s ranking are turning more towards having developed and relevant content. To gain a higher site ranking, businesses must employ an inbound marketing strategy that includes valuable content published across a multitude of platforms all pushing users towards visiting and staying on your website. 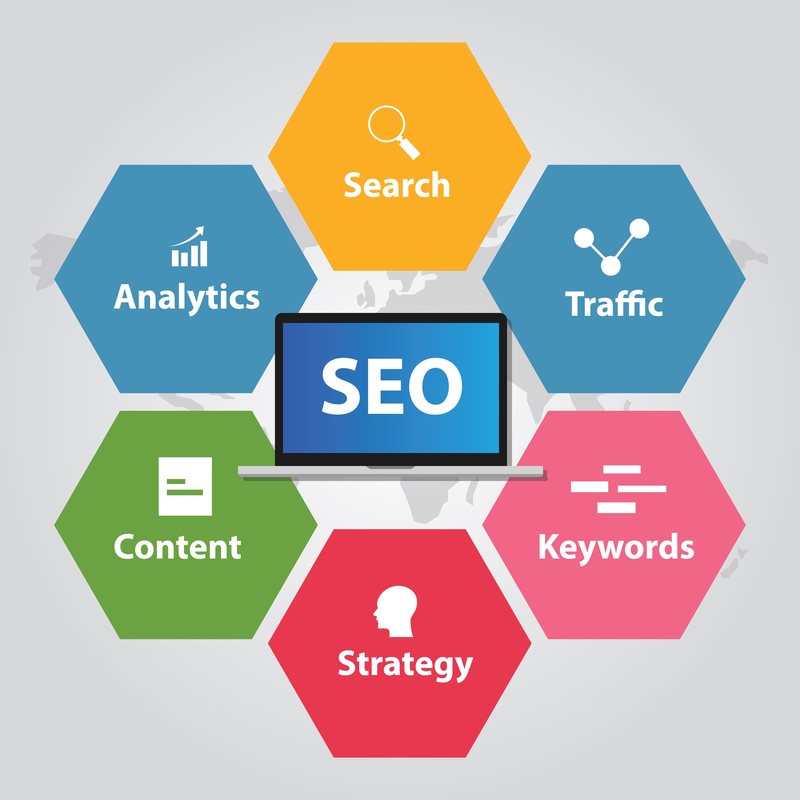 This strategy will allow you to keep up with the elements that make up your site’s ranking and you will be able to rank higher for both your website and for search rankings. Wondering if your website has what it takes to achieve a high site ranking? Apply for a free website assessement to find out!